Become an online El Camino Store advocate! You are here: Home / El Camino News / Become an online El Camino Store advocate! Here is something you can do from the comfort of home. Work part time and become an El Camino online advocate! Help other customers shop for parts at ElCaminoStore.com. Earn cash, accessories and parts for your El Camino! 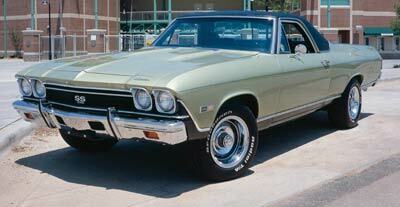 We’re looking for knowledgeable people, people who know El Caminos inside and out. People who have worked on them, restored them, customized them, people who live them! Learn more, click here.